Creations for Charity Livestream Event Friday. The Creations for Charity store closes for the 2015 season on November 30th. So It’s your last chance to help. C4C is an annual fundraiser for underprivileged children. LEGO builders create custom items from bricks, minifigs and MOCs. 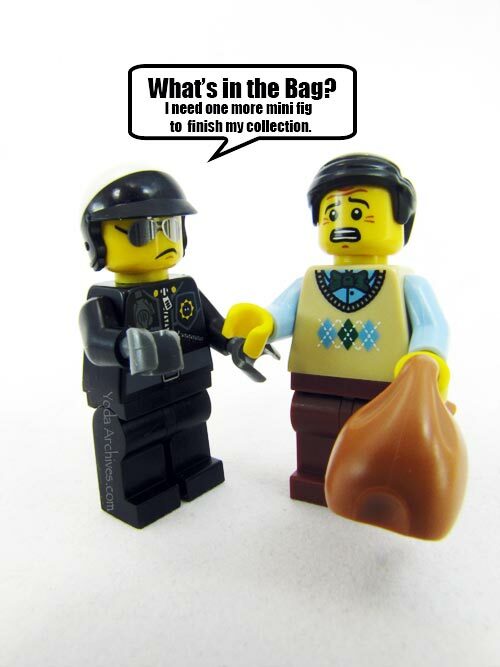 They donate the items to C4C, which sells them to buy LEGO sets for children. You can even have a custom project built for yourself. But before the store closes there is a special event friday evening. This year’s event will be building upon last year’s success and taking the art of building with and talking about LEGO for 24 hours non stop to new heights! With 24 hours of non stop LEGO action, this is surely going to be something you won’t want to miss. From 5pm EST on Friday November 27th to 5pm EST on Saturday November 28th, we’ll be fighting off sleep to bring you all kinds of LEGO goodness! 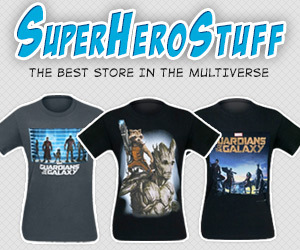 November 26, 2015 | Categories: LEGO, Other Building Bricks, Super Hereos | Tags: bricklink, bricks, c4c, Charity, creations for charity, custom bricks, LEGO, mini-figs, moc | Comments Off on Creations for Charity Livestream Event Friday. Creations for Charity opened for the 2015 season. C4C is an annual fundraiser for underprivileged children. 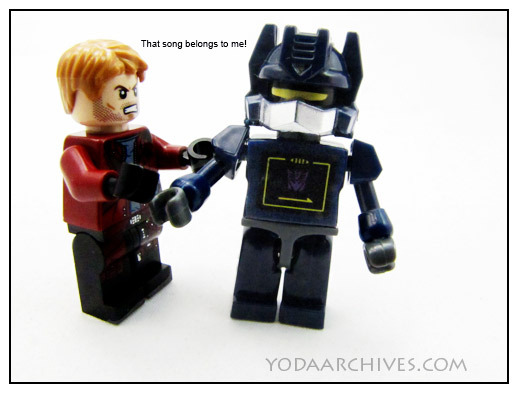 LEGO builders create custom items from bricks, minifigs and MOCs. They donate the items to C4C, which sells them to buy LEGO sets for children. You can even have a custom project built for yourself. The Creations for Charity brick link store opened on October 15 and closes on November 30th. Last year I got some brain slugs, a custom brick, and an awesome Ms. Marvel figure from Creations for Charity. 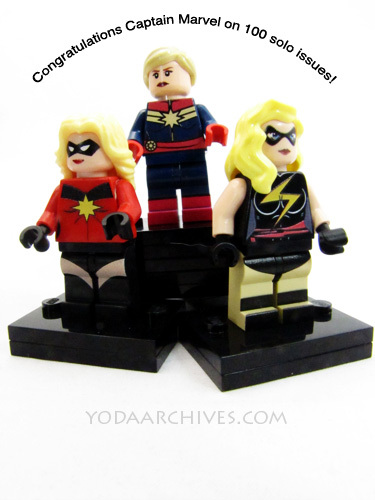 Ms Marvel on the left came from a C4C builder. Sometimes you just need a new sidekick. Quick reminder my prints will be available for the final weekend of the Tennessee Renaissance Festival. Looks for the booth between the pub and the Children’s area. 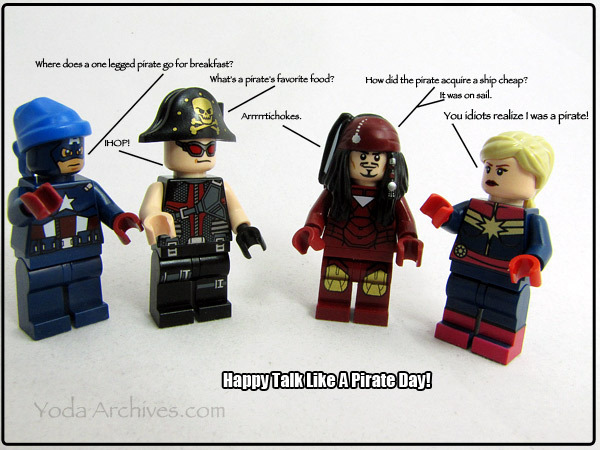 Talk like a Pirate Day at the Avengers’ Mansion! A barrel of Pirate jokes today! Offer good for one free doughnut per customer who talks like a pirate to a Krispy Kreme team member at a participating shop. One free dozen Original Glazed doughnuts per customer who wears a full pirate costume into a participating Krispy Kreme location. Redeemable on September 19, 2014 only at participating Krispy Kreme US locations. 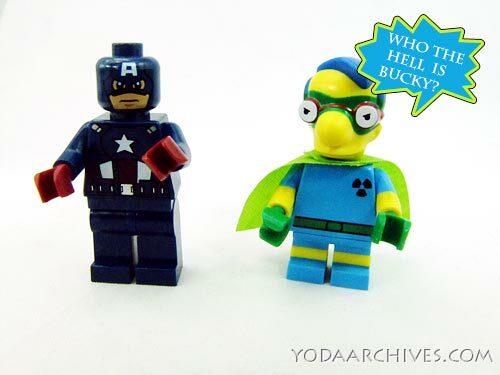 September 19, 2014 | Categories: Action Figures, LEGO, Photography, Super Hereos | Tags: avengers, Captain America, Captain Marvel, Carol Danvers, hawkeye, holidays, humor, LEGO, LEGO minifigs Series 8, mini-figs, pirate, POTC, web comic | Comments Off on Talk like a Pirate Day at the Avengers’ Mansion! 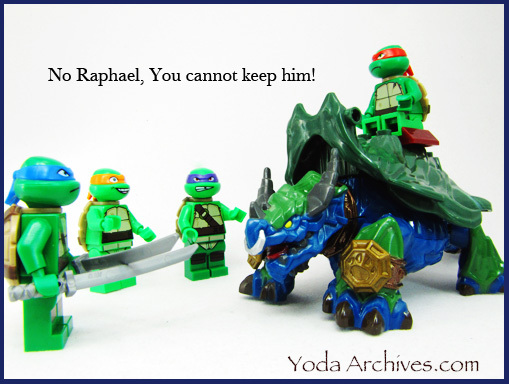 No Raphael, you cannot keep him. We do not ride our turtle friends. 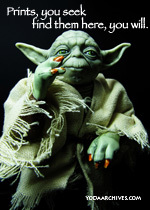 January 15, 2014 | Categories: LEGO, Super Hereos | Tags: LEGO, Macro photography, mini-figs, teenage muntant ninja turtles, TMNT, web comic, world of warcraft | Comments Off on Turtles Ride!